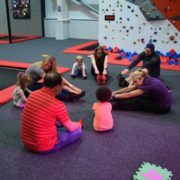 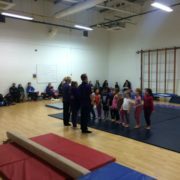 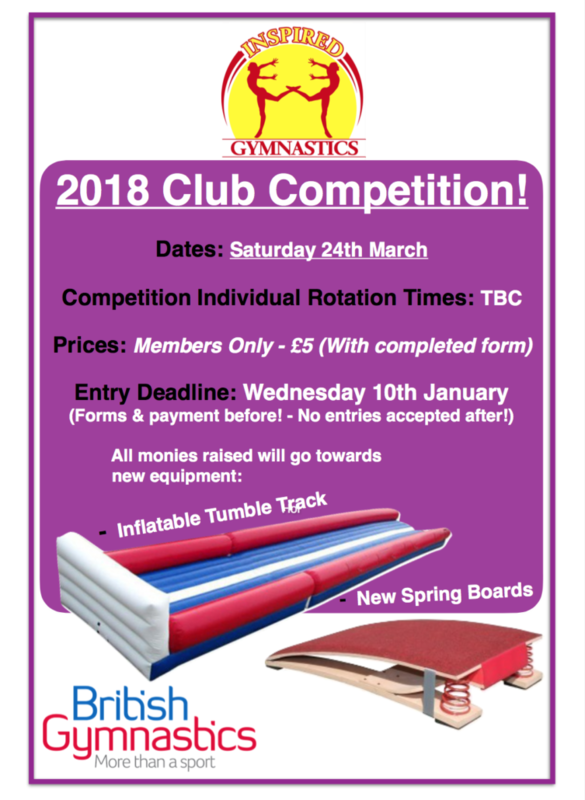 Inspired Gymnastics LTD | 2018 Club Competition! 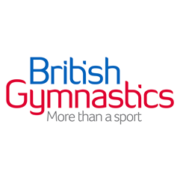 – Entry Open! 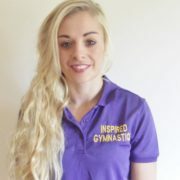 You are here: Home / Inspired Gymnastics Member / 2018 Club Competition! 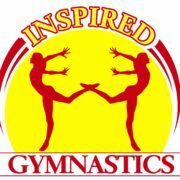 – Entry Open!